Our Asp.net training modules cover VB.Net and C# with live projects. In a Programming term, Microsoft .net is a framework that is collections of really API ( Application Programming Interface) and shared library of the code where programmer or developer call use or call when they are developing Applications. So programmer don’t have to write code from scratch. Avanster have professionals those are experts related their works and always update with latest technologies. As a IT Web Agency we provide the quality services for our clients, and for our trainees we teach you best Microsoft Dot Net Training Chandigarh. 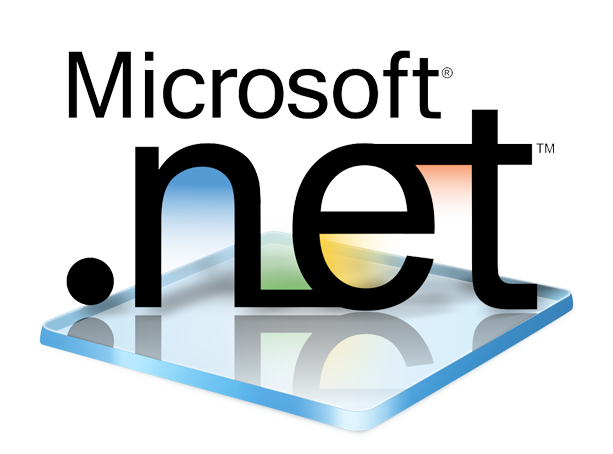 The evolution of IT has brought another technology into the mainstream and it is Microsoft .Net. After PHP and Java, .Net that has gained a lot of student attention. The provision of platform-independent framework in it has made it easily accessible and this is what helps in quick management and deployment of its web-based applications, client apps and XML web services applications. In Addition The Best part is all this has made things simple for the developers. And now businesses can quickly integrate their systems, information and devices for effective communication. So, if you too want to master the .Net skills and experience its effectiveness, then Avanster Solutions is the way to go. Being the best Microsoft Dot Net Training Chandigarh, we know how to prepare you for the real coding world.